We are ready to redefine the future of driving! From the exhilarating e-Golf to the city proof e-up!, Volkswagen electric cars combine the best features of our iconic models and zero emissions engines. 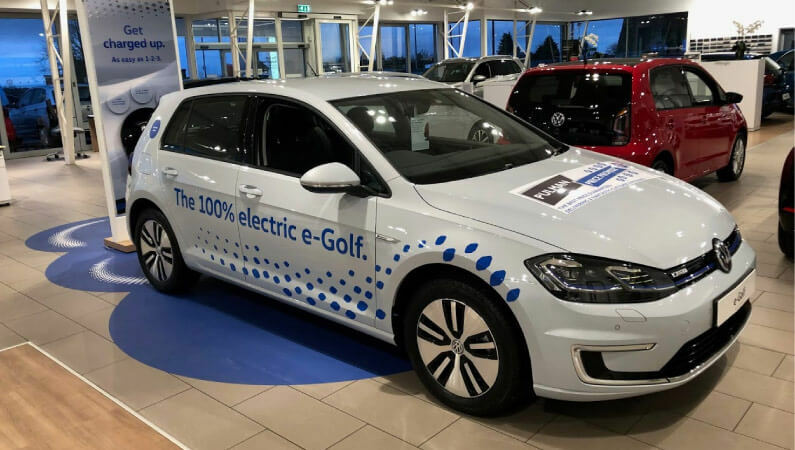 We have some exciting electric vehicle news here at Pulman Volkswagen... did you know that the new e-Golf is now on site - ready for you to take on a test drive! So what's the new e-Golf like? The first generation of electric Golf looks like a Golf, drives like a Golf but it doesn't sound like a Golf. Despite the silent engine, the electric motor doesn't compromise on performance. There's a range of options available when it comes to charging your e-Golf so you won't need to worry about that! A comprehensive network of public charging stations is now in use nationwide. PLUS, its never been simpler to install your own charger at home. Worried about how long it takes to charge your e-Golf? You can charge the battery up to 80% in just 45 minutes to get you back on the road sooner! 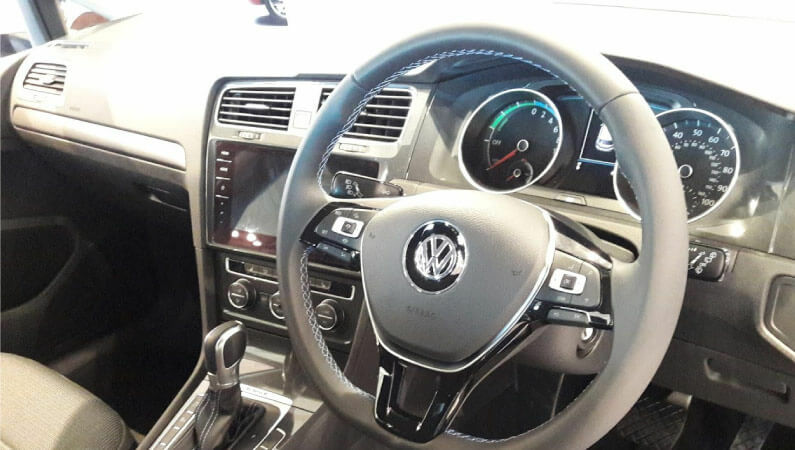 The e-Golf also has an impressive range and the simple-to use driving settings allow you to optimise energy efficiency or, if you prefer, maximise the power of the car. With its sleek and aerodynamic design it certainly makes an impression. From the blue highlights adorning the lights to the contoured front bumper - everything about the e-Golf will turn heads. And inside is no different, it sports plush seating for comfortable journeys and innovative infotainment options to enhance the driving pleasure. Want to see for yourself? We have four Volkswagen e-Golf demonstrators on site ready to hit the road! Why not come down during our Golf event and save an extra £500 off RRP on top of existing offers towards your finance.